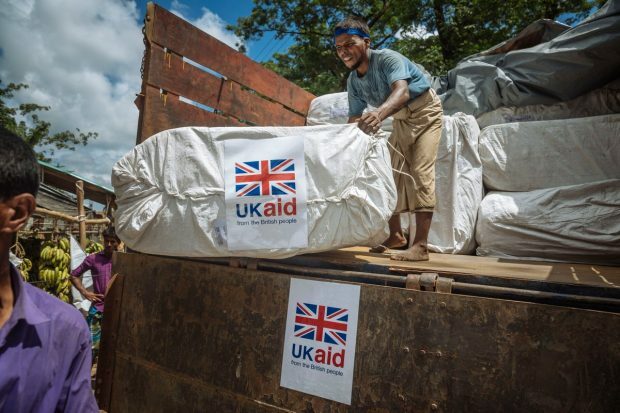 Papers, including The Guardian, The Express and Yorkshire Post, have today covered a TaxPayers’ Alliance (TPA) report on the future of foreign aid spending. 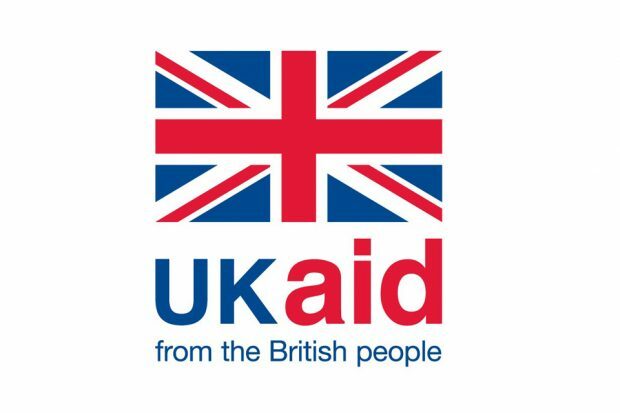 The Department for International Development is already shifting how it spends aid to ensure our investment benefits us all, and is fully aligned with our wider national security and economic priorities, and in the national interest. 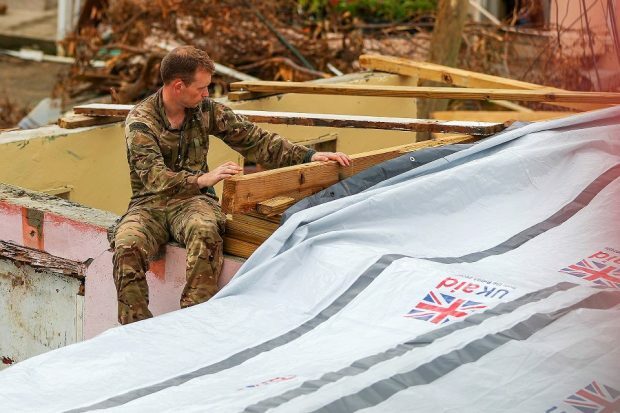 The Daily Express has published an article today highlighting how the aid budget is spent across Government.